Those looking to go completely meatless often worry that vegetarian meals won't be as filling. Meat and potatoes is a staple of stick-to-your-ribs comfort food, after all. But luckily, there are tons of delicious and easy meals that lack meat and will also fill your belly. They'll also fit your budget. Here are over 100 to get you started. 35 Slow Cooker Recipes for Busy (or Lazy) Vegetarians — For those with a hectic schedule, or no interest in spending a ton of time in the kitchen, these vegetarian dinner ideas are for you. Just toss the ingredients into your slow cooker, walk away for a few hours, and come back when dinner is ready. 12 Delicious Ways to Go Meatless for the Newly Vegetarian — Going meatless is a whole new world, but these tasty dishes will make for a seamless transition. 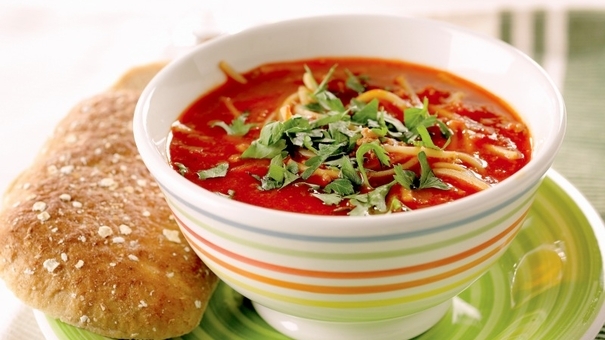 You'll get to indulge in crispy tofu nuggets, eggplant bolognese, black bean chili, and more! 35 Mouth Watering Lentil Recipes — Lentils are such an underrated legume. They are packed with iron, fiber, and amino acids, and they can be added to just about every meal. Still not convinced? I have three words for you: Lentil. Sloppy. Joes. 15 Grilled Veggie Dishes That Hold Their Own With Meat — Question: What's the best kind of a veggie? Answer: A grilled veggie. Sure, the grill is known is the sacred space for meat, but after eating a few grilled veggie kabobs, grilled black bean and pineapple burgers, and grilled veggie pizzas, you'll be singing a different tune. 15 Fresh Corn Recipes You'll Swoon Over — There's nothing quite like fresh corn on a hot day. There's also nothing like a hearty corn dish on a cold day. Corn is always a treat! So pull out the corn on the cob or frozen corn and cook up these delicacies. 10 Amazing Veggie Burgers to Make Tonight — Don't go into this new lifestyle thinking veggie burgers will taste anything like beef or turkey. They won't. But they will be healthier, packed with flavor, and just as filling. 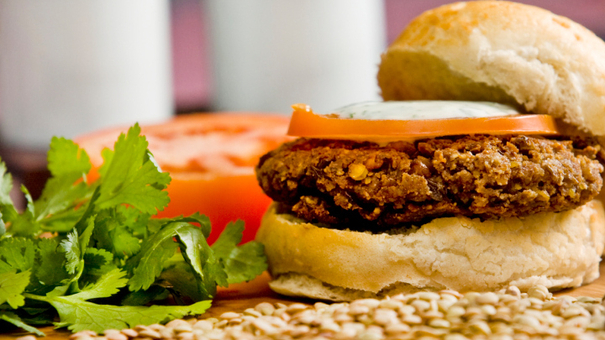 And these are the veggie burger recipes to try first.